Give your hair a treat this holiday season. [Moroccanoil® KIT NAME] comes complete with Moroccanoil Treatment and Intense Hydrating Mask, for hair that’s deeply conditioned, shiny and manageable. 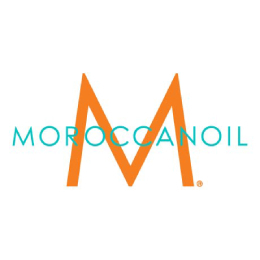 • Moroccanoil Treatment (4.23 FL.OZ. / 125 ml) – argan oil-infused conditioning, styling and finishing tool that sets the perfect foundation for hairstyling. • Intense Hydrating Mask: Apply a generous amount to towel-dried hair and comb through. Leave on for 5–7 minutes and rinse thoroughly. No heat required. Use 1–2 times weekly.